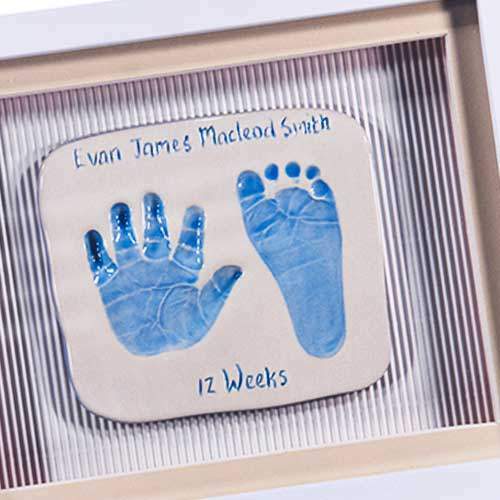 Our beautiful Ceramic Imprint line comes in a variety of options, pressed in to a ceramic mould, then glazed in your choice of colour. 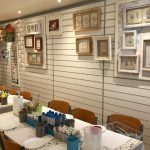 Frame options also available. 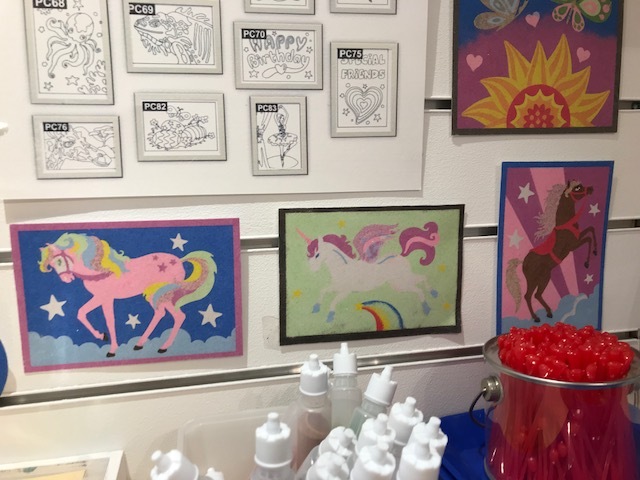 A popular option, the 2D Impressions line comes in a variety of options. 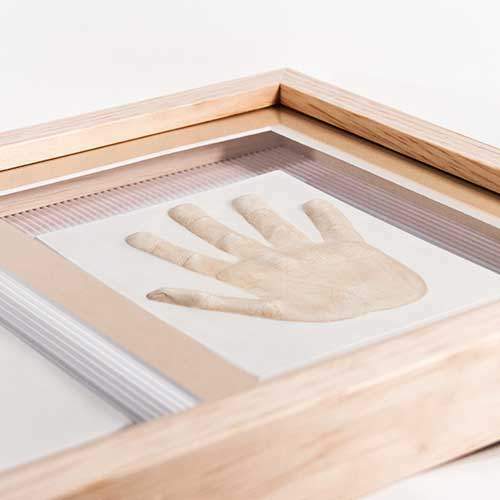 2D Impressions are created to look as if they are pressed outwards so to capture the finest details. 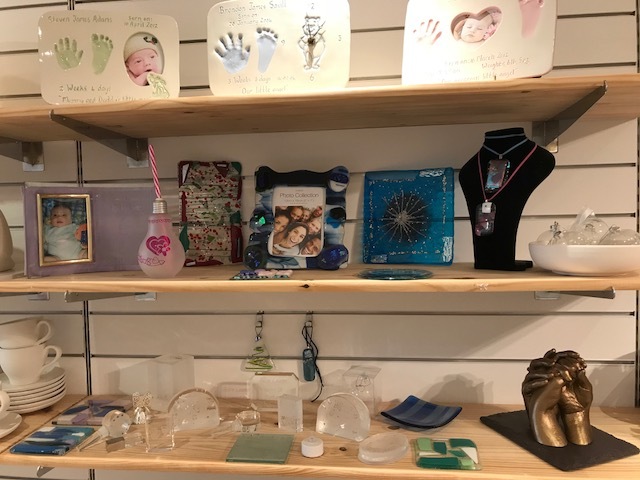 Want to remember how small your baby’s foot was? 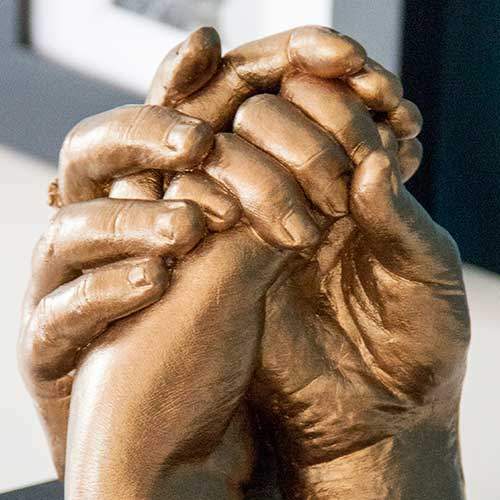 Or the details of their hands? 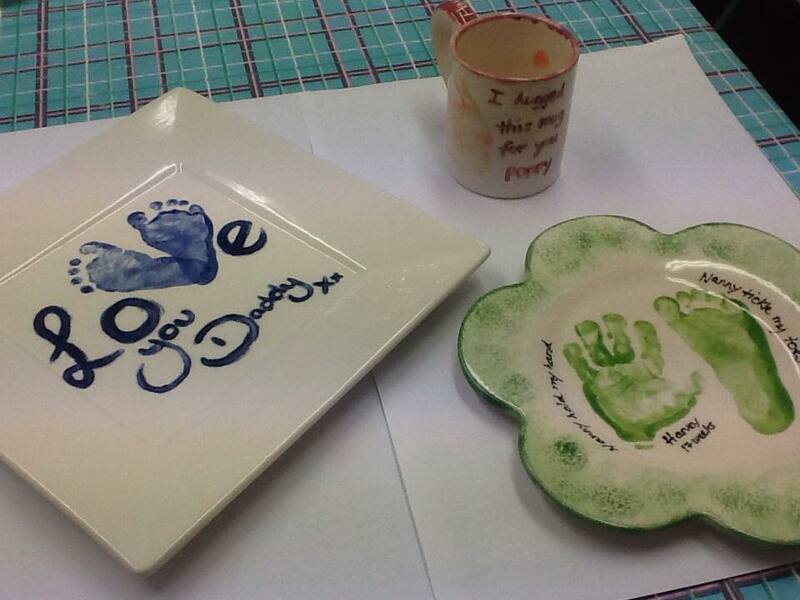 A 3D Casting is the perfect way to capture those precious memories, to save forever. 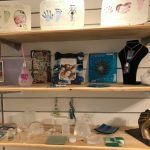 We only use the highest quality silver for our imprint jewellery. 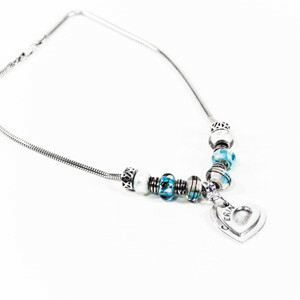 Choose from a number of options, including pendant shape, and necklace type. 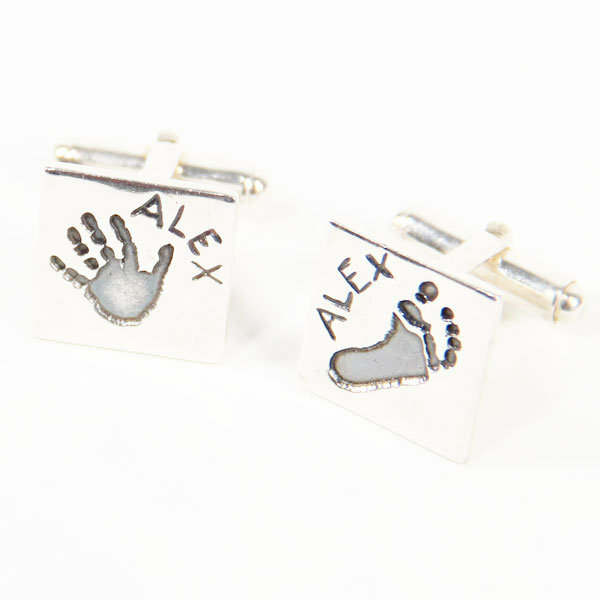 Our Fingerprint Charms are made from the highest quality silver, and make a lovely gift or keepsake. 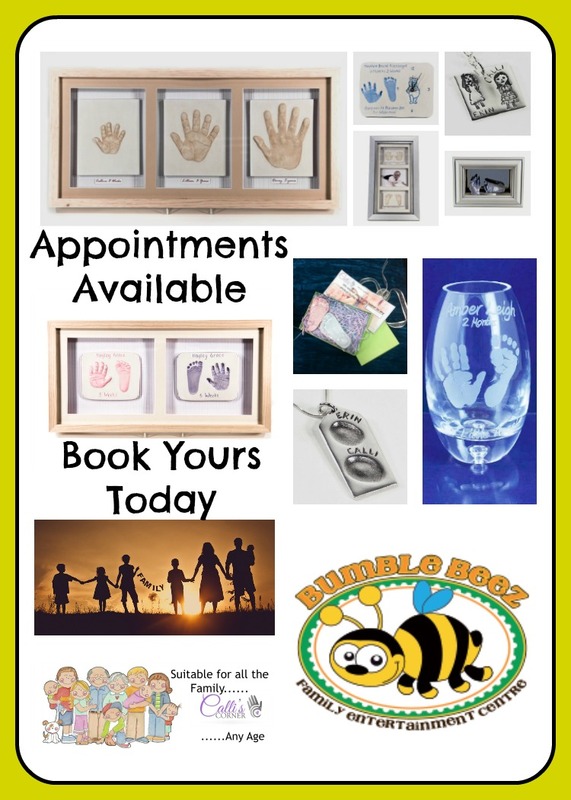 When you need a gift that is extra special and personal, this is the place to be. 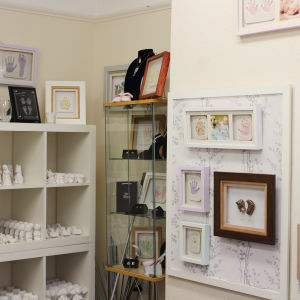 From personalised cufflinks to coin purses, we’ll make it special for you. 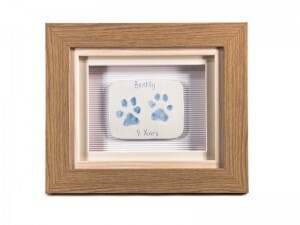 Our beautiful Pet Imprints line comes in a variety of options, pressed in to a ceramic mould, and glazed in your choice of colour. 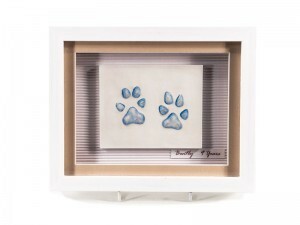 Keep your pet close to you even when you’re away from them. 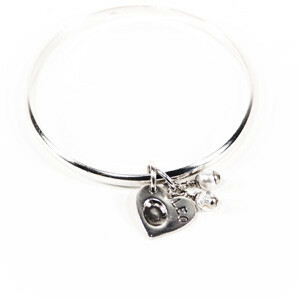 Necklace Pendants and Bracelet Charms available. 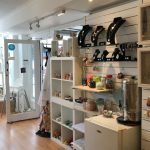 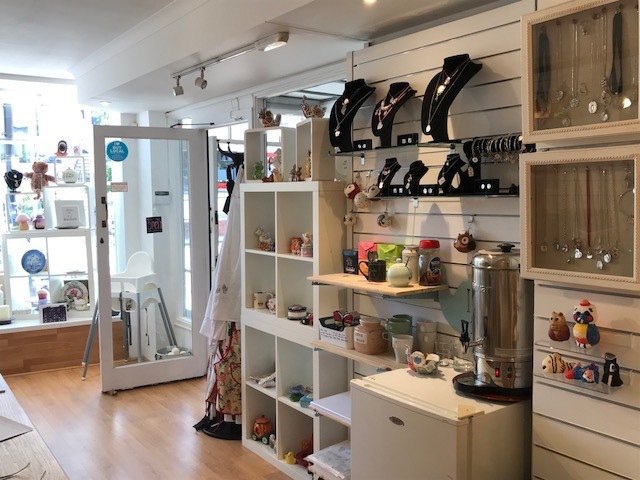 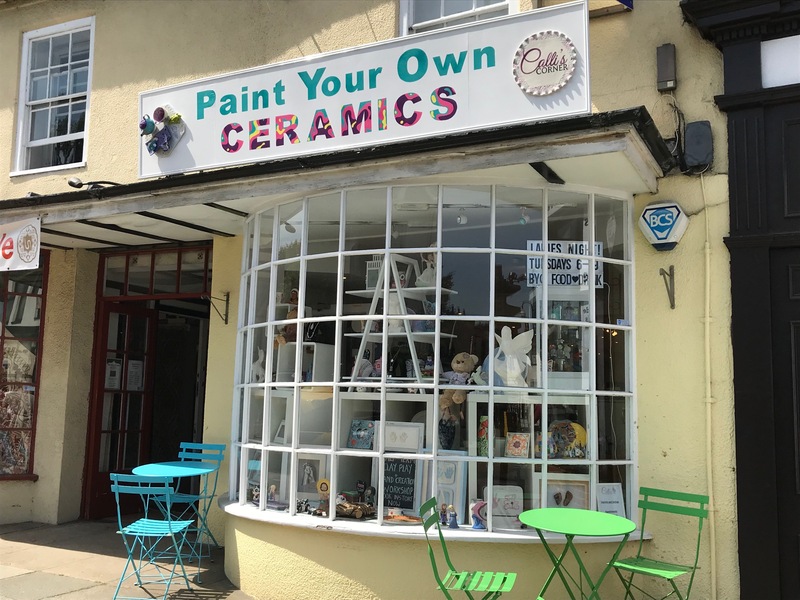 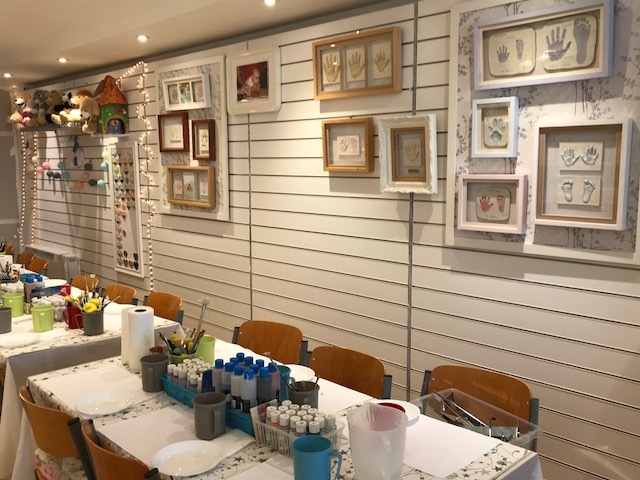 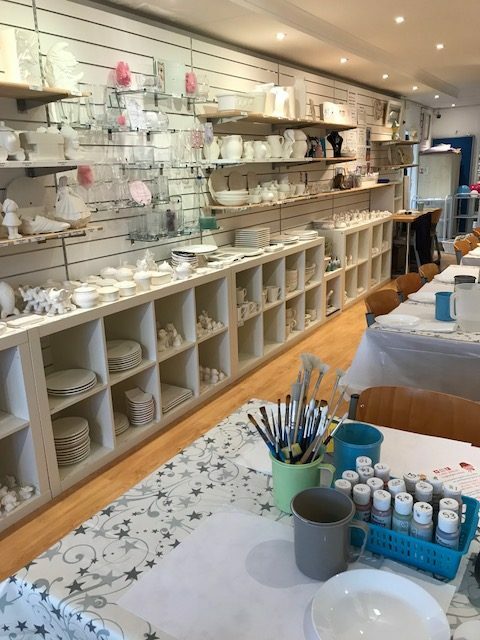 Visit us at our tailored studio in Dorking and paint your own ceramics. 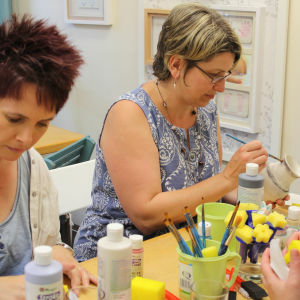 Click below to visit our dedicated website. 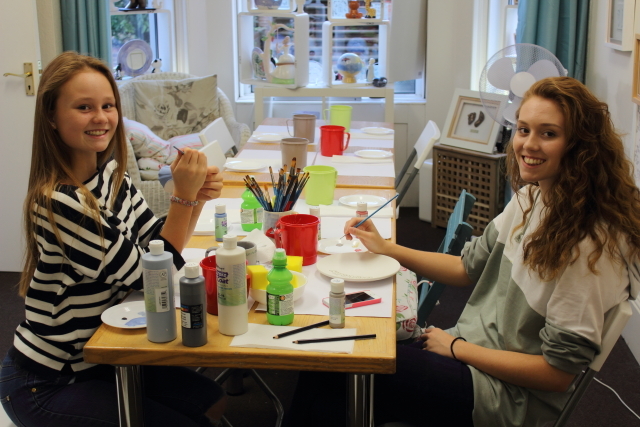 Painting ceramics makes a great party, why not book one for a hen night, children’s party or birthday party. 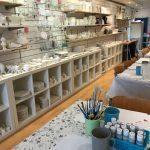 Painting ceramics is a very relaxing, rewarding and fun thing to do for all the family. 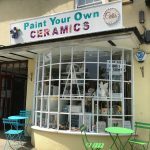 Even if you haven’t painted before, don’t worry, we will lend a helping hand and help you find your inspiration. 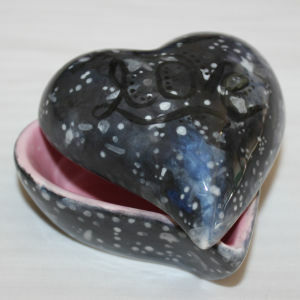 In a way you can cherish, personalised just for you. 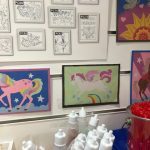 Create your Calli’s Corner lasting memory today! 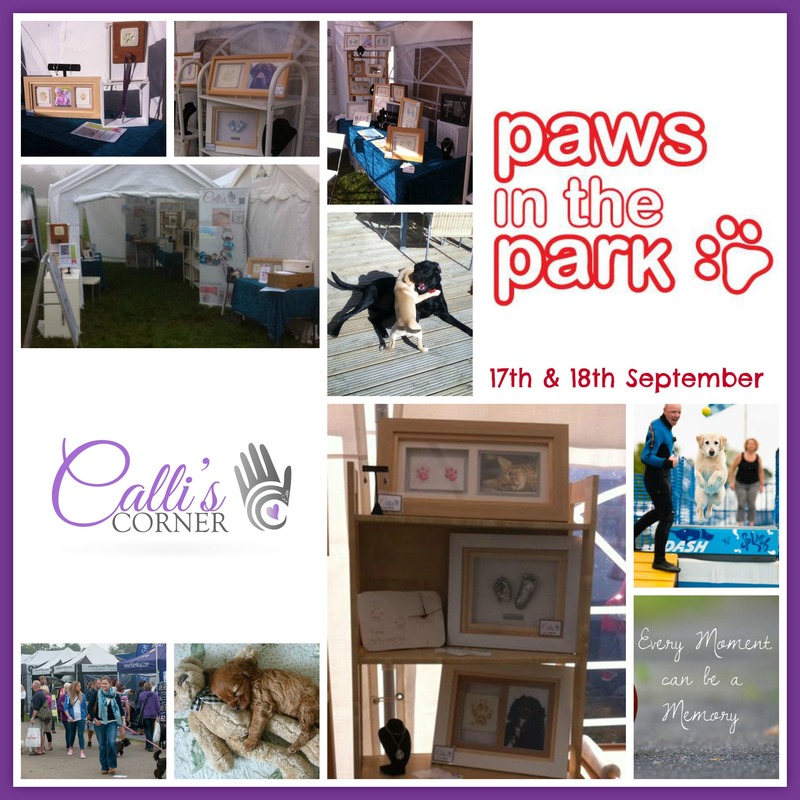 All Content Copyright © Calli's Corner, Ltd.